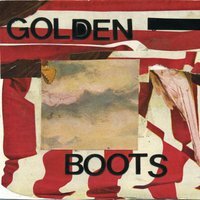 This amazing Golden Boots album has previously only been available at shows. It was released on Mudhouse Records, but I have some copies to distro. It's on beautiful red vinyl. Ltd ed of 500. Ltd ed of 500. Released by Mudhouse Records.